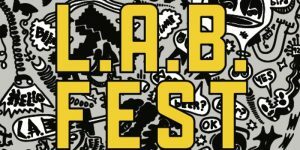 All events for L.A.B. Fest: Live. Art. Beer.